LTL freight is included to commercial addresses. 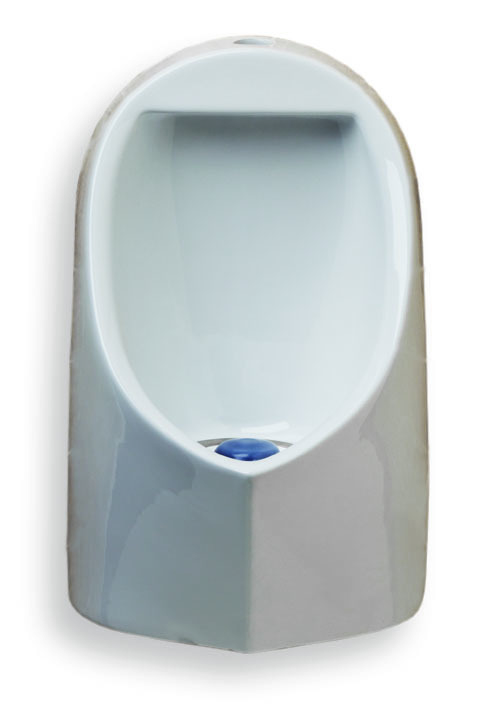 hybridH2O dual use urinal fixture is the first product to integrate waterless and traditional valve technologies. In doing so, hybridH2O offers a line of urinals that provide the water efficiency of other waterless urinals while also offering the rinsing benefits of traditional valve urinals. 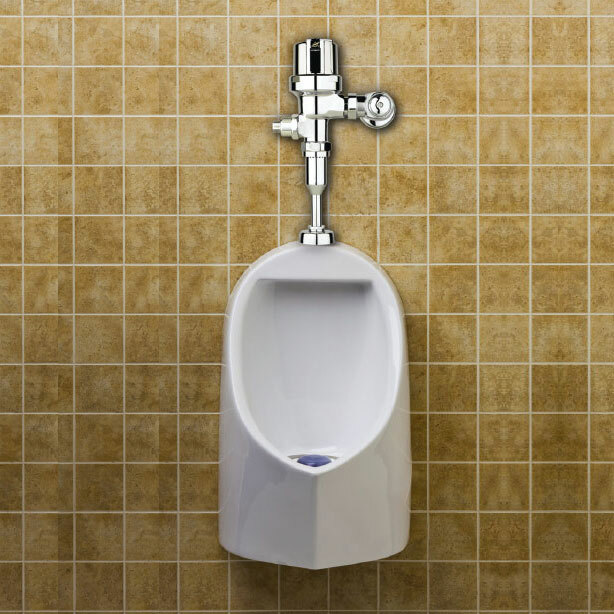 This revolutionary waterless urinal system integrates an optional 1-pint AMTC valve programmed to automatically activate aat designed intervals, adjustable for the specific application. By integrating the ability to rinse the urinal with water, hybridH2O urinals combine waterless & ultra low flow valve technology. The fixture may be used with or without the valve.